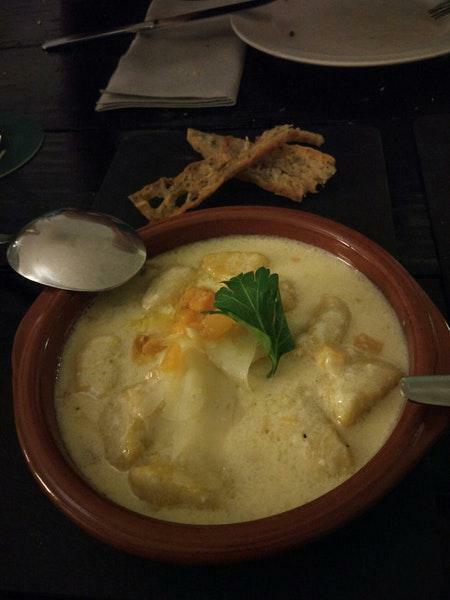 If you feel hungry after visiting Casa-Museo de Unamuno, have a meal at this restaurant. 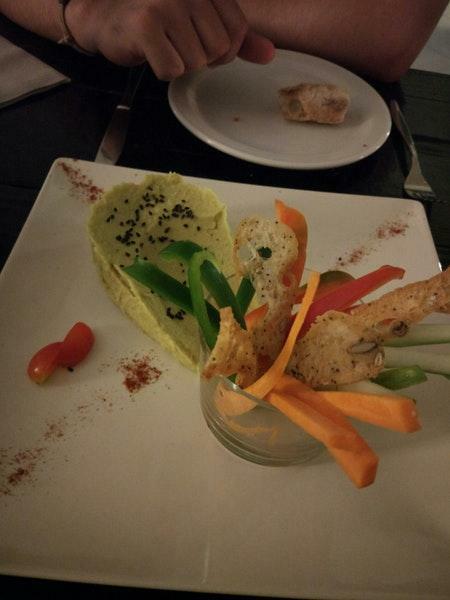 Among other Fusion cuisune places to visit, La Jaira can be one of the best. 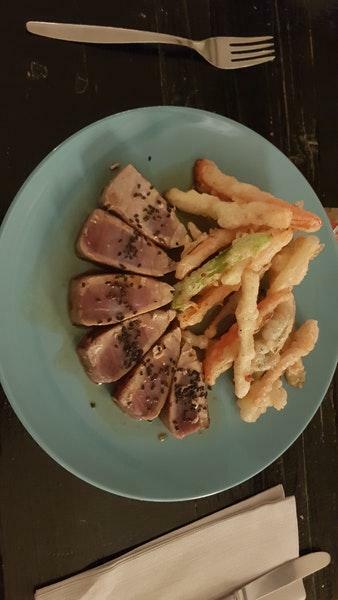 This place is to be recommended for mouthwatering tapas, king prawns and tuna tataki. Do not leave without enjoying good Buñuelos, banana fritters and gelato. If you want to try some delicious port wine, rum or cordial, this spot is a nice choice for you. Based on the guests' opinions, waiters offer great espresso, white tea or ice tea. The convenient location of this restaurant makes it easy to reach even in rush hours. Many visitors point out that the staff is knowledgeable at La Jaira. Fabulous service is something guests appreciate here. This place offers you democratic prices for appetizing meals. The divine decor and pleasant atmosphere let clients feel relaxed here. This spot was rated on TripAdvisor, it got 5. Totally amazing food and service. Impossible to rate this marvellous restaurant really first ckass.